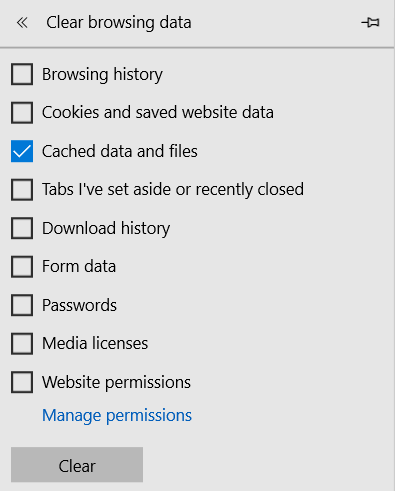 When you use a browser, like Google Chrome, it saves some information from websites in its cache and cookies. Clearing them fixes certain problems, like loading or formatting issues on sites. This is useful when new changes are implemented on our system. The new changes need to overwrite the existing cache and therefore it is ideal to clear the cache if certain things don’t work. 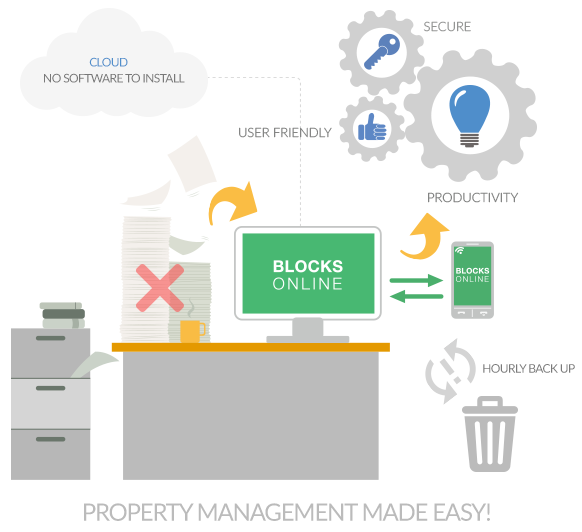 If after you cleared the cache, you are still experiencing problems then please do contact us via email: support@blocksonline.co.uk or give us a call on 0203 384 3418. 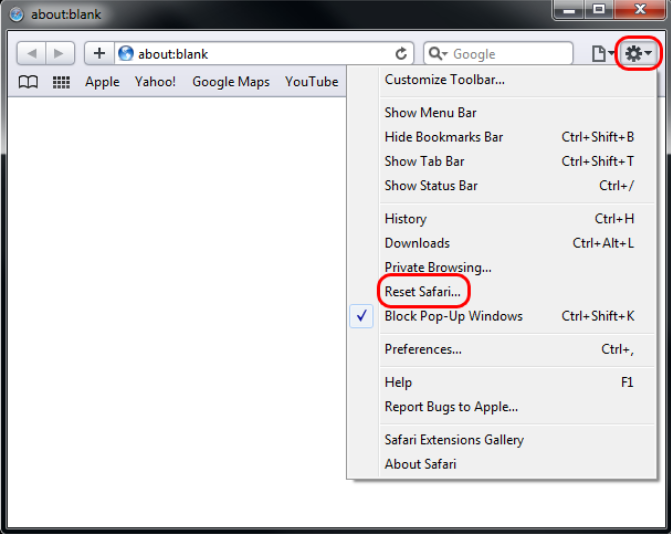 On your browser toolbar, click More (three dots at the top) -> More Tools-> Clear Browsing Data. 2. 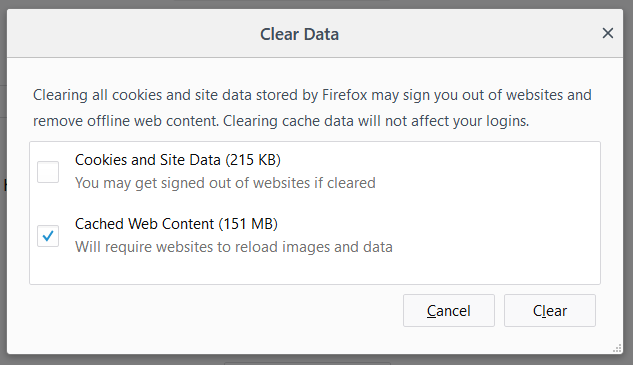 In the “Clear browsing data” box, click the checkbox Cached images and files. 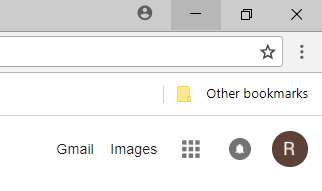 On your browser toolbar, click More (three stripes at the top) -> Options. 2. Once you have accessed the options. 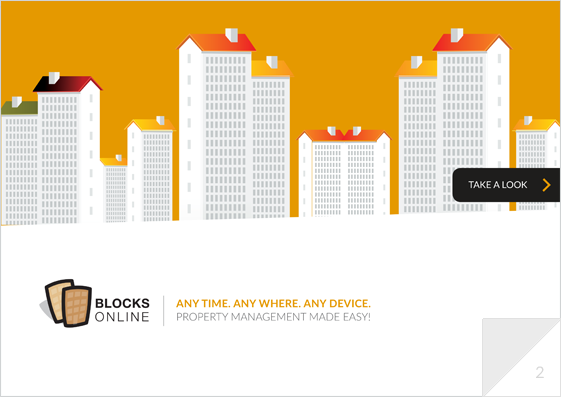 Click on Privacy & Security on the left . 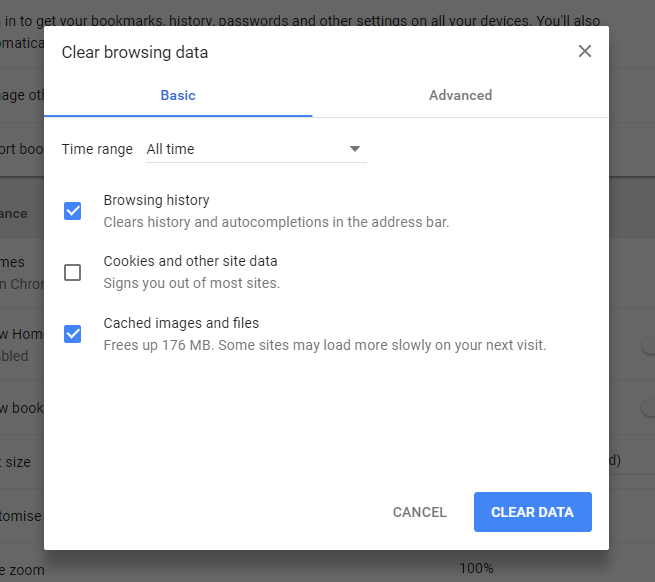 There are several options under the section Cookies and Site Data. On the right hand side, click on ‘Clear Data‘. 3. Tick Cached Web Content and click on Clear. 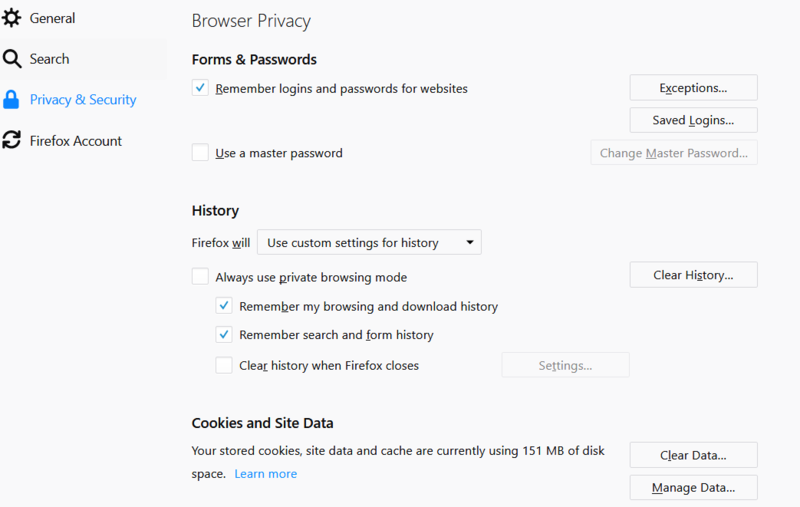 This will clear the cache in your Mozilla Firefox Browser. 3. 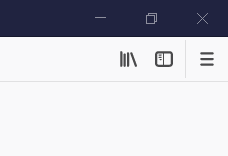 Tick Cached data and files and then click on ‘Clear‘. 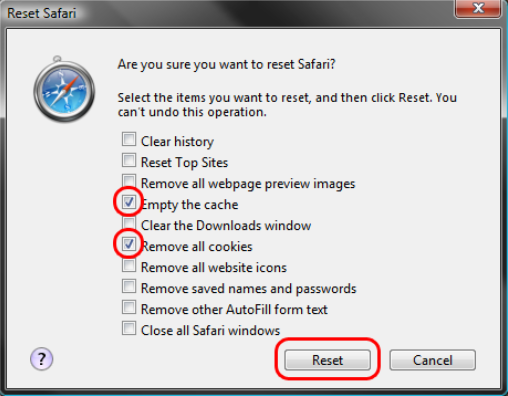 Click on Tools (the gear icon on the top right) then click on Reset Safari. 2. Check Empty the cache. The Remove all cookies is not needed. Then click on Reset.